Have you checked batteries in your campers smoke detector? 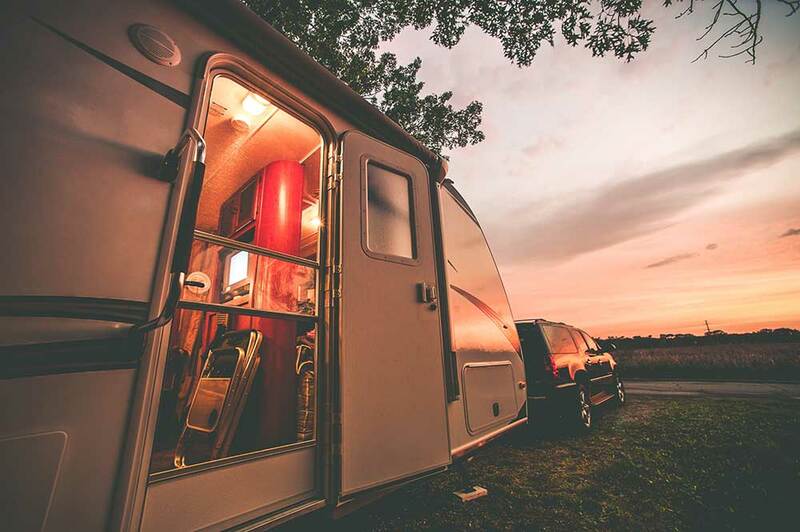 Will you be camping in your RV or camper this weekend? 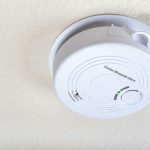 Double check your smoke alarms are working and that they contain fresh batteries, or install battery-operated detectors. A 48-year-old woman died in Saint Albans when her camper caught fire while she was sleeping. Here camper did not have working fire alarms.